I last communicated with you some time ago when I was seeking advice on acquiring a passable(or any) tremolo. This was after collating your on-line advice from the internet and any hard copy that I could get. My studies were interrupted after only a few months when necessity prevailed and I had to take a job abroad. 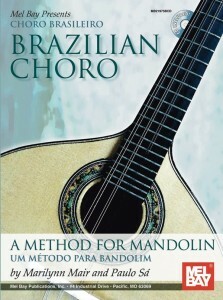 Since then you have published your book on mandolin and I was pleased to re-commense studies with a copy in my Hebridean surroundings. I have to say that after daily application (without fail) and following your teachings and advice to the letter, from June 1 last year I can now detect an embryo of a tremolo. That sewing machine tickover is there every time now and I tremolo anything that moves. The section on picks was invaluable and nowhere else in the world would an aspirant find instruction as informative as this. The mandolin accommodates beautifully the laments of many pipe tunes and it gives me much pleasure to strive to portray the elegiac quality of those airs and times. 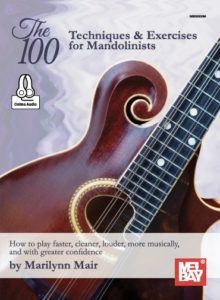 I would like to thank you most sincerely for your help and your publication on mandolin in which you sit beside the pupil and try to get your expertise and experience across. Posted February 6th, 2014. Bookmark the permalink. Both comments and trackbacks are currently closed.